Ravi Teja is one actor who does not shy away from speaking his mind. During a media interaction today, the mass Maharaja revealed that he is elated with the success of Baahubali and thanked Rajamouli for putting Telugu people and Tollywood films on the national map. The super star also added that the entire country has a new respect for Telugu films now. 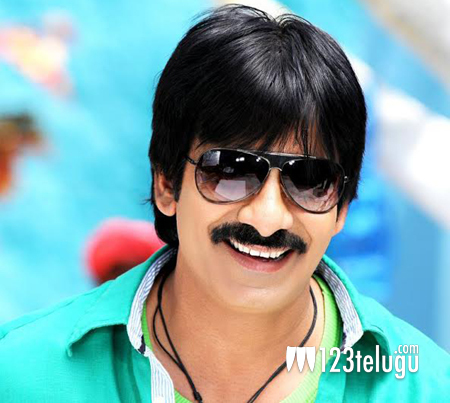 Ravi Teja’s Kick 2 is up for release this Friday and expectations are sky high. Promotions are on in full swing and the hit combination of Ravi Teja and Surender Reddy are set to storm the box office yet again.